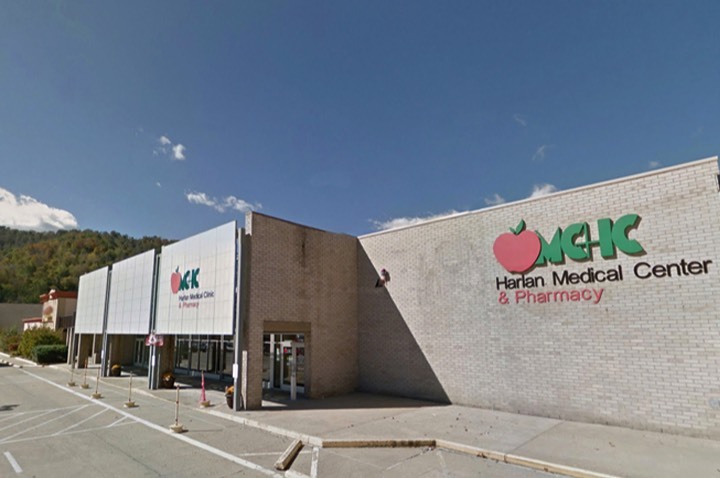 Visitors to the MCHC Health Clinic in Harlan are amazed to learn that this state-of-the-art clinic was previously a large, chain grocery store. 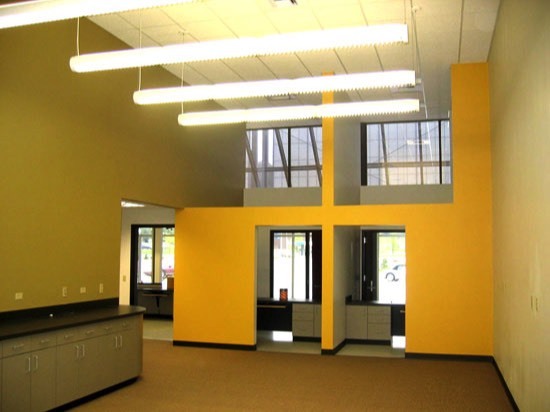 One of the challenges facing the 17,400 GSF renovation was to create a sense of openness in the windowless facility. 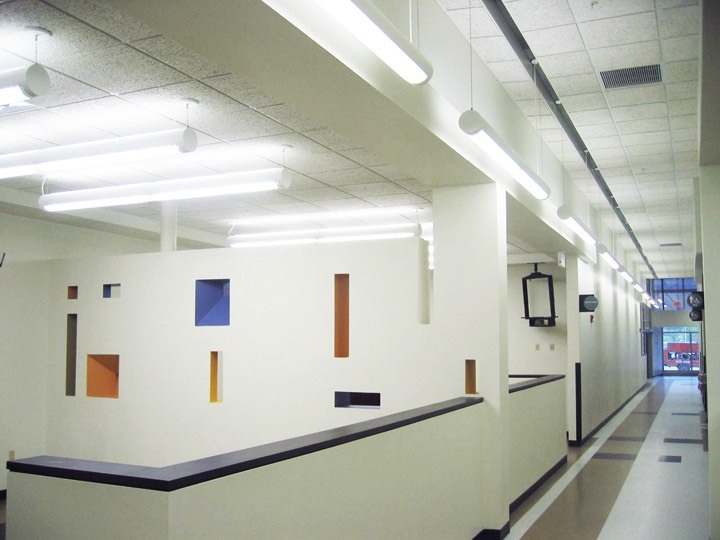 The main street patient corridor took advantage of the existing tall floor to roof ratio and established a 15 FT tall ceiling with direct-indirect decorative pendant lighting. The front wall was opened with a new clear glass storefront, and incorporates the use of a translucent panel canopy to differentiate the Clinic from the other strip center occupants. 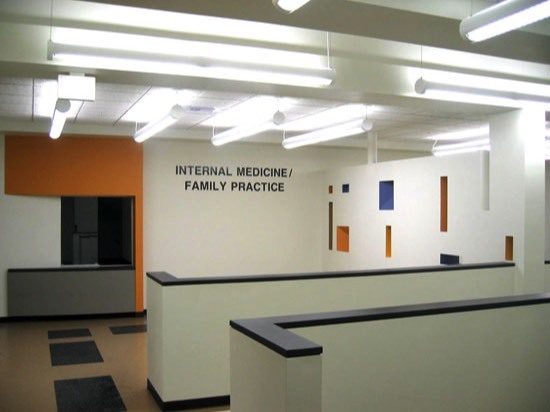 Large waiting rooms are visually open to the main street corridor and ease in the wayfinding to the Pediatrics, OB/GYN, and Adult Medicine Clinics. The facility also includes a Radiation Medicine suite, Pharmacy, Clinical Lab, and Administrative areas. "The professionals at Omni have become good friends to many of us here at MCHC."